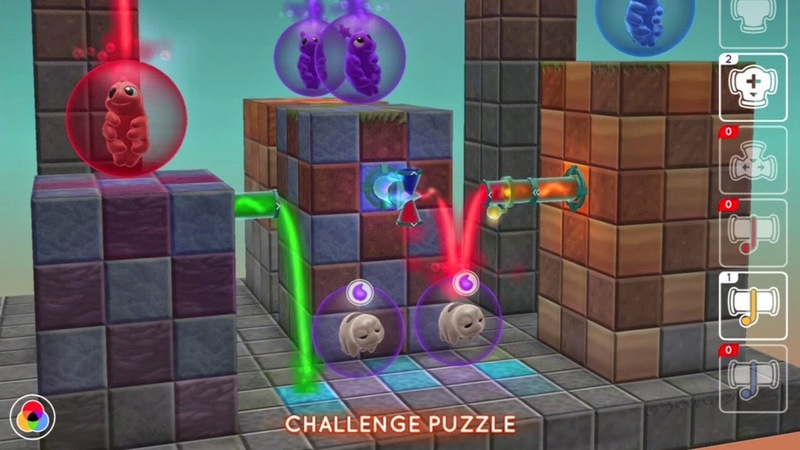 Water Bears EDU is a 3D puzzle game that requires students to use spatial reasoning and color-mixing skills to redirect water through pipes in a grid-based environment, giving students hands-on experience with Systems Thinking concepts. 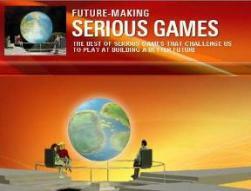 Developed by Schell Games in collaboration with the Creativity Labs at Indiana University, the Serious Game – or Transformational Game, according to Schell Games’ value proposition - is based on a prototype funded by the MacArthur Foundation. Leveraging the expertise of all the involved parties to address the teachers' needs and create a quality product, the educational content of the game is curated by and based on the research of Dr. Kylie Peppler, Janis Watson and their team at Indiana University. 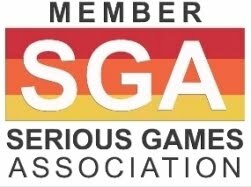 The teacher tools and framework through which educators implement the game are developed by GlassLab Games, the nonprofit focused on creating a high-impact games (please find also ELA Serious Games Infused With Stealth STEM Content). Intended for 6-8 grades, Water Bears EDU launches this week on the GlassLab Games platform and will be available to educational institutions. Each puzzle starts with a set of water bears that are sad dehydrated and desperately in need of some water! Players use pipes, along with spatial reasoning, color mixing, and systems thinking skills, to redirect the water until all of the water bears are hydrated and happy. You can have a taste of it at https://vimeo.com/121799097 with the recently uploaded video "Introducing Water Bears" on VIMEO. The game comes with real-time reports, a teacher’s guide, and sample lesson plans that can easily complement or supplement your existing curriculum.